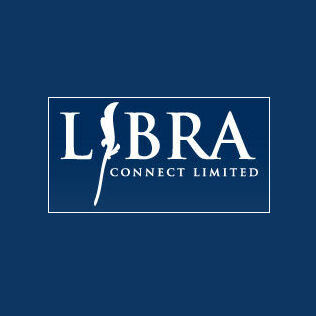 Libra Connect services have been established since 2002. We have premier clients in property management, retail, museums, Business Improvement Districts, construction, media and the arts. We seek a partnership approach with our clients that value our employees so that we can deliver an exceptional service. Genuine Savings, Quality Service, Totally Reliable. Libra Connect is a ‘One Stop’ Cleaning and Maintenance service to our clients, with the object of providing them with an efficient, responsive value for money service with SAVINGS. 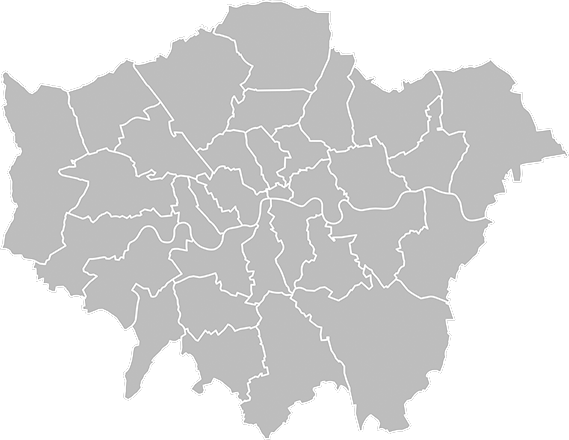 Area of Operations for both cleaning and maintenance services throughout Greater London. Our Clients sectors include embassies, museums, livery halls, media, solicitors, accountants, medical research Centre’s, Borough Councils, property managing agencies. Our Staff are professionally vetted including their right to work, also, we obtain references in regard to past work experience within the industry. 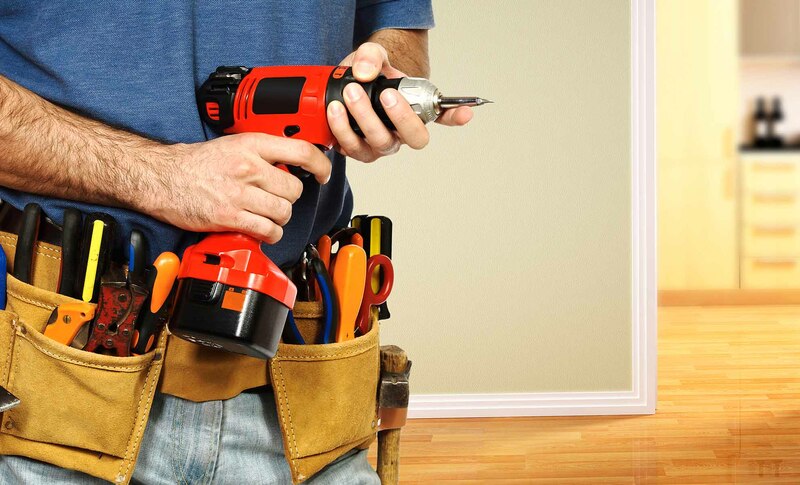 Maintenance/Handyman workmen are quick response and depending on the nature or emergency requirement of the problem, would look to attend within a maximum of 24 hours. 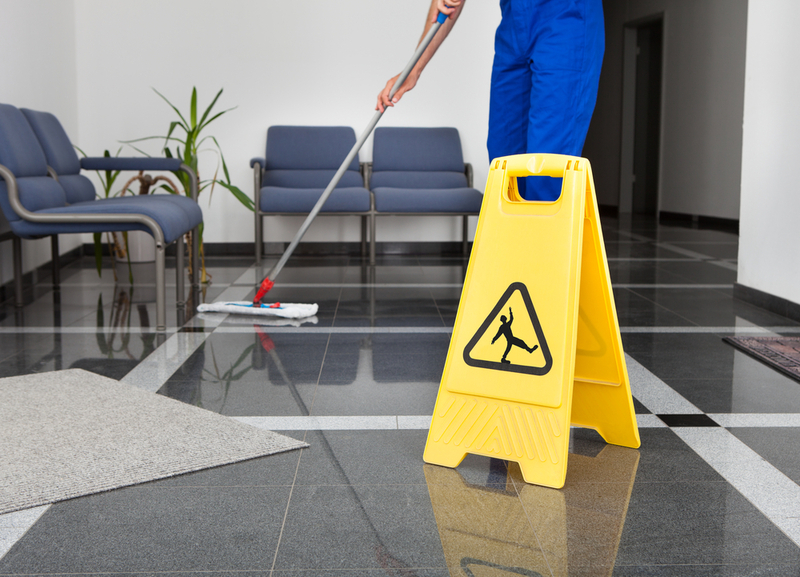 Cleaning Department provides daily morning, midday and evening staffing and working with our clients in busy seasons we can supply with additional staffing where required. Our Management have vast experience industry knowledge with accreditations in Health and Safety as well as CSCS holders. They also understand the essential requirement of client communications. Charges to our clients for the maintenance/handyman are agreed on either set rates of hourly or half hourly, or for larger project work, a free quotation would be provided for the clients consideration. 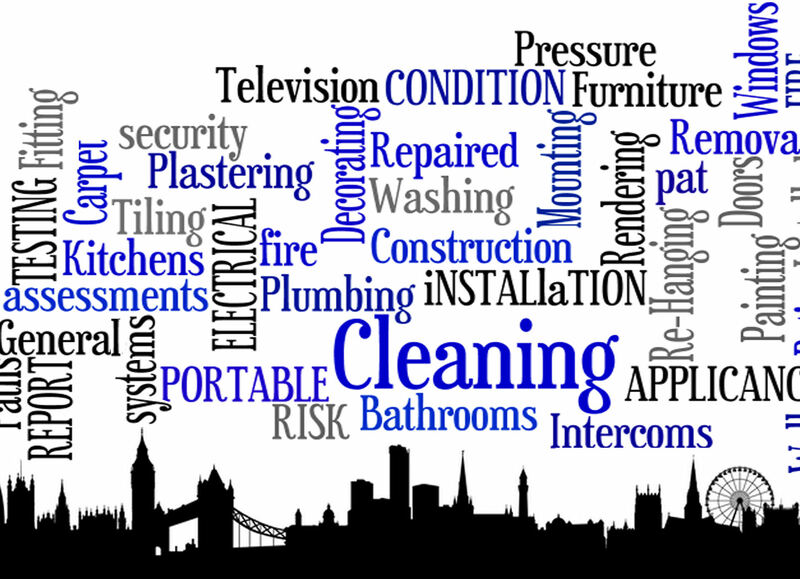 The cleaning department contract work is based on an agreed hourly rate, however, carpet, window, end of tenancy cleans etc; free quotations would be provided. We have used Libra Connect since their formation in 2010 and found them to be totally reliable and competitive, I would happily recommend them - Neil, Associate Director Lettings. We have used Libra for the past two years, the main contact and contractors are very friendly and always ready to help, and very reasonably priced- Anita, Office Manager, Consulting Engineering and Architectural Company. © Libraconnect Limited. All rights reserved.